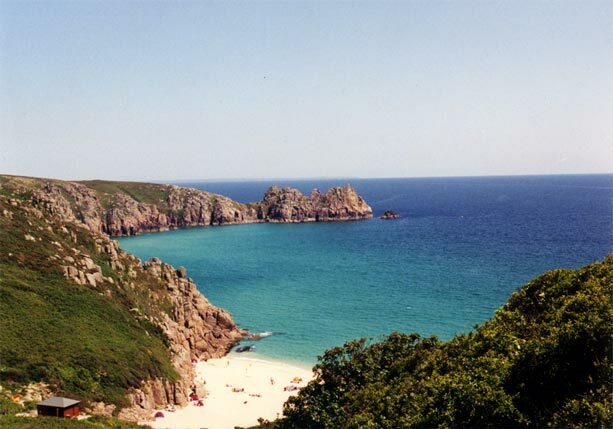 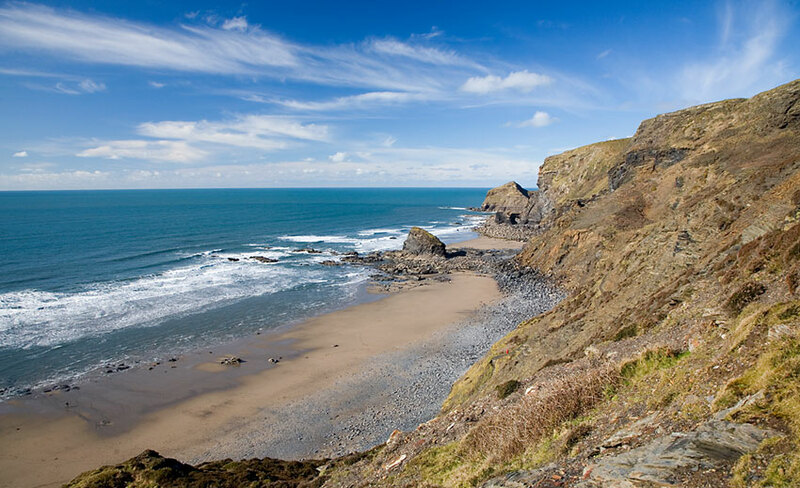 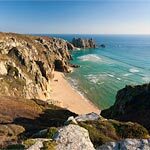 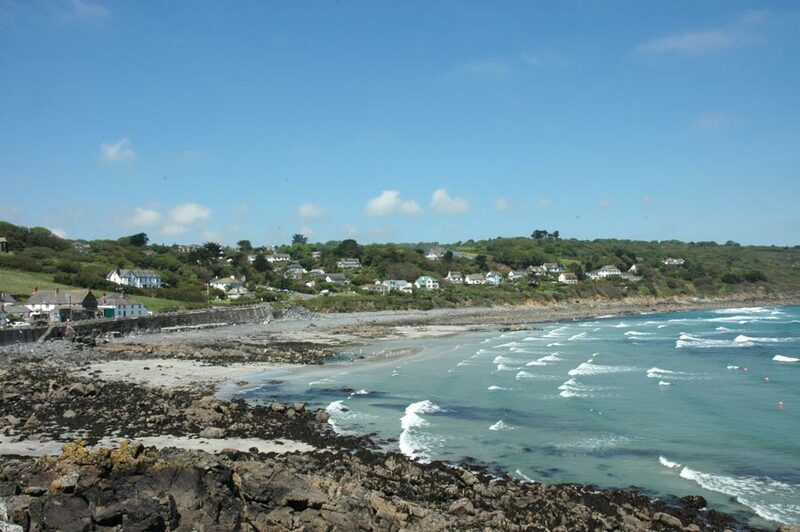 Here at Cornwall Beaches we have compiled a list of most of these beaches complete with maps and beach photos. 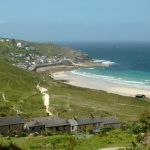 To make life easier we have presented the guide by region and include details of nearest towns. 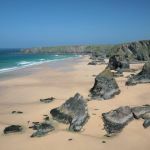 We have also provided information on surfing, lifeguard cover and which beaches are dog friendly. 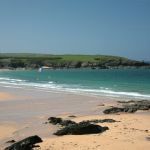 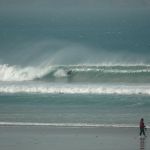 Hopefully you will find this beach guide useful and even if you aren't planning a day out in Cornwall you can enjoy our beautiful photos. 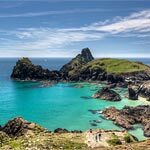 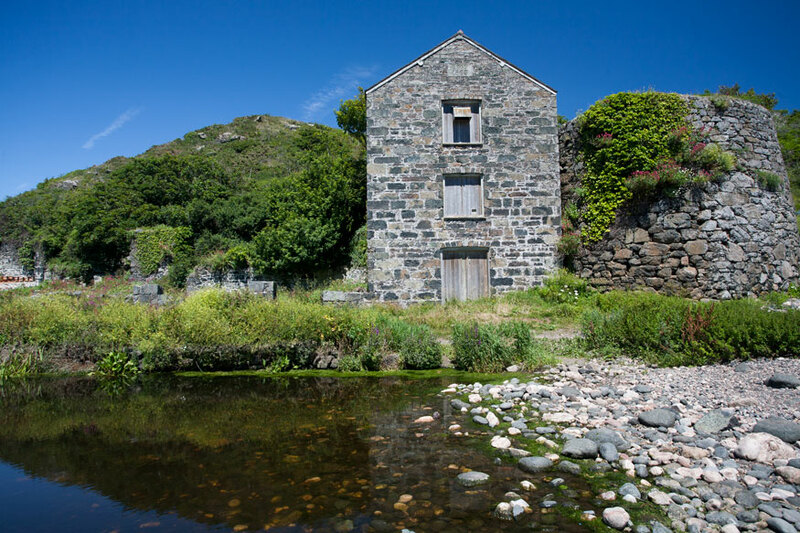 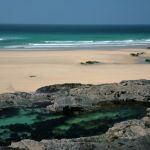 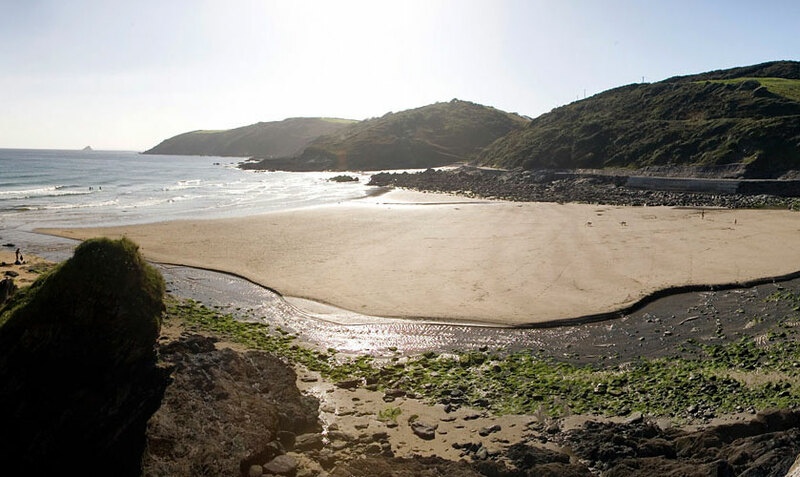 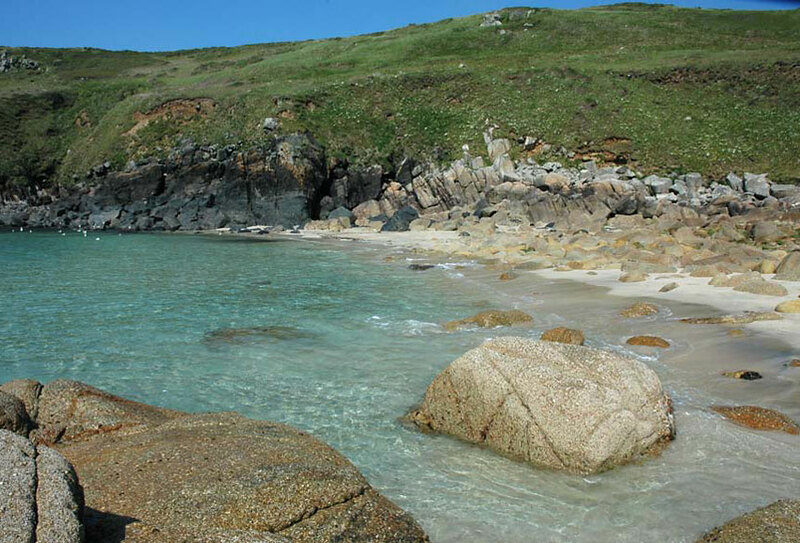 Whilst I'm sure you'll agree that Cornwall has more than its fair share of beautiful beaches there are a whole host of fantastic beaches all around the British Isles. 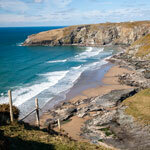 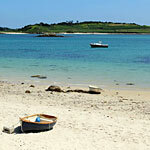 For theis reason we have also put together the UK beaches guide website.